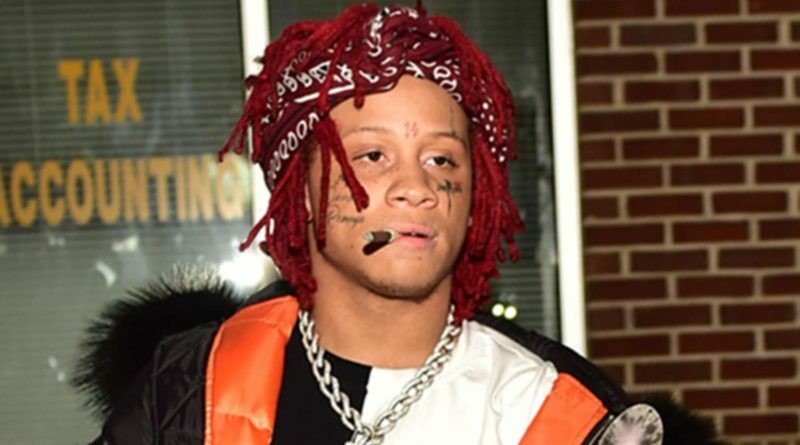 Here is some previously-unreleased content of Trippie Redd in the form of a new mixtape titled “Trippie’s Old Self”. 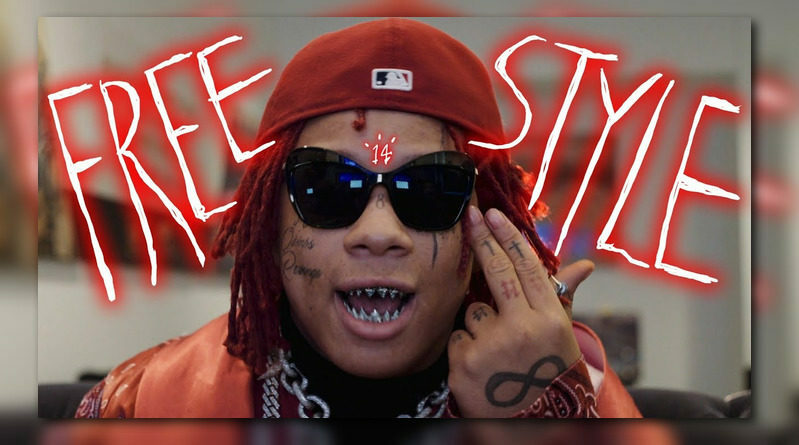 Trippie Redd links up with FreeMoney800 on a new track called “Time To Die”. 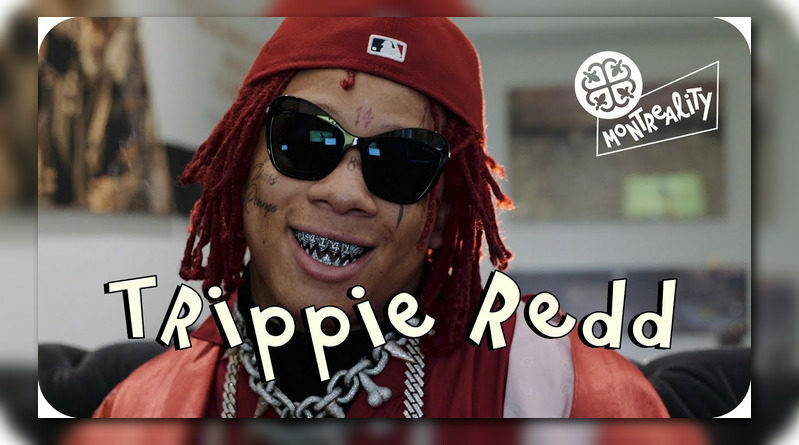 Trippie Redd sits down with Montreality for another interview. 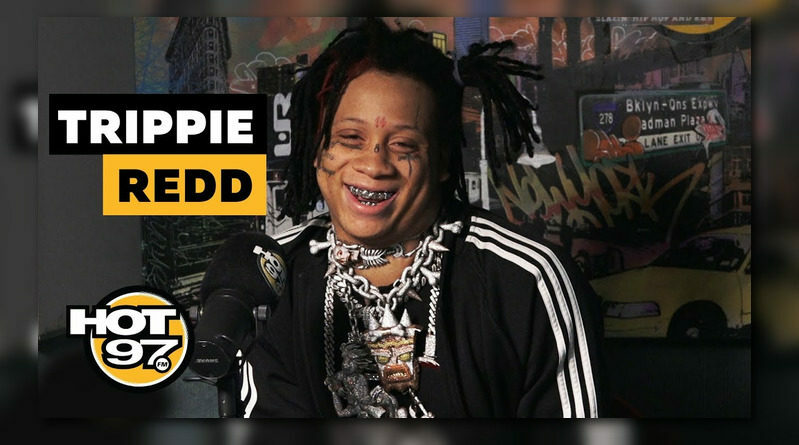 Trippie Redd stops by the Hot 97 studios. 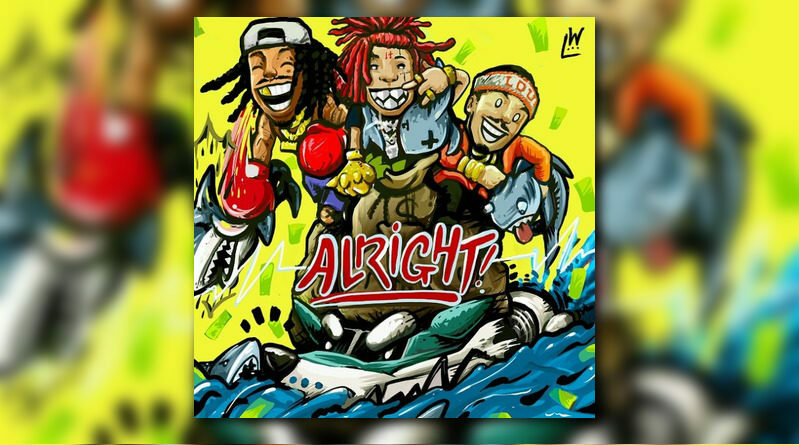 Wiz Khalifa is joined by Trippie Redd and Preme on his new single, “Alright”. 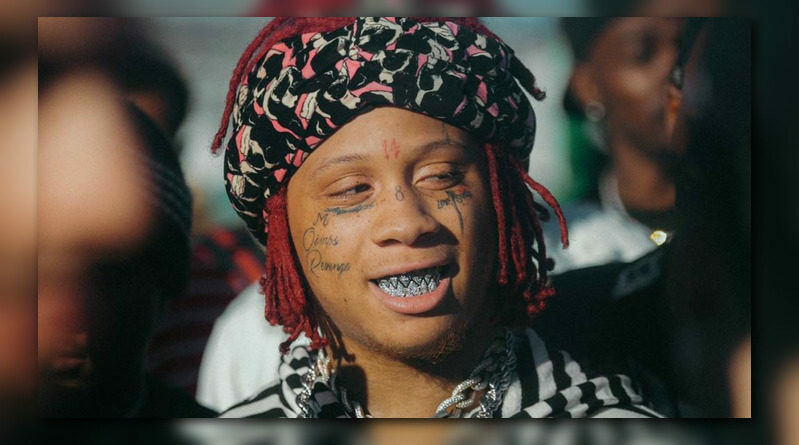 Trippie Redd spits some bars for Montreality. Interview coming soon! 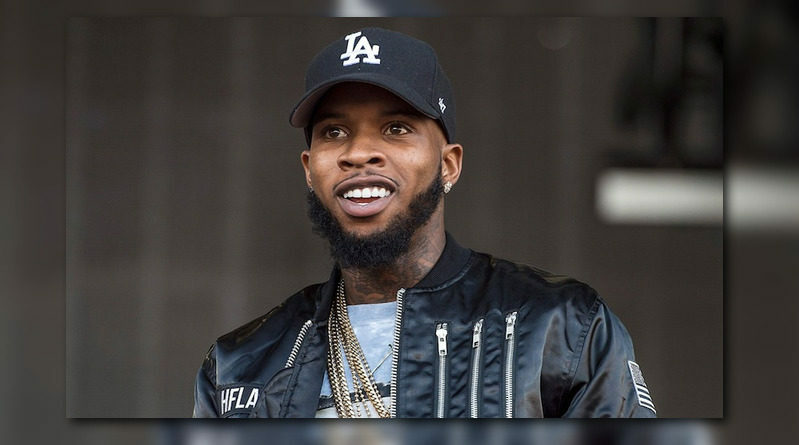 Tory Lanez delivers a matching set of visuals for the Trippie Redd-assisted “FeRRis WhEEL”. 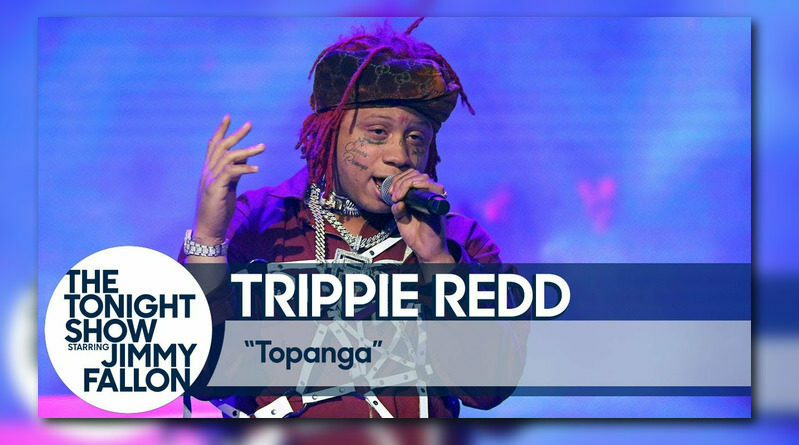 Trippie Redd performs “Topanga” for the Tonight Show audience. 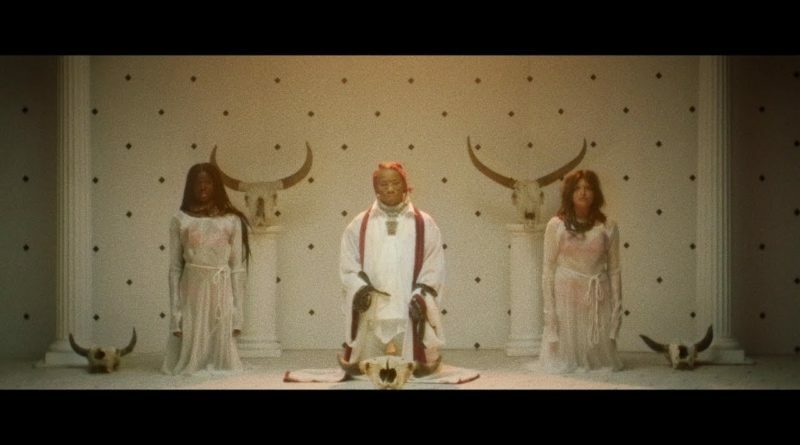 Trippie Redd shares a new song and video, “What’s My Name?”. Check it out below. 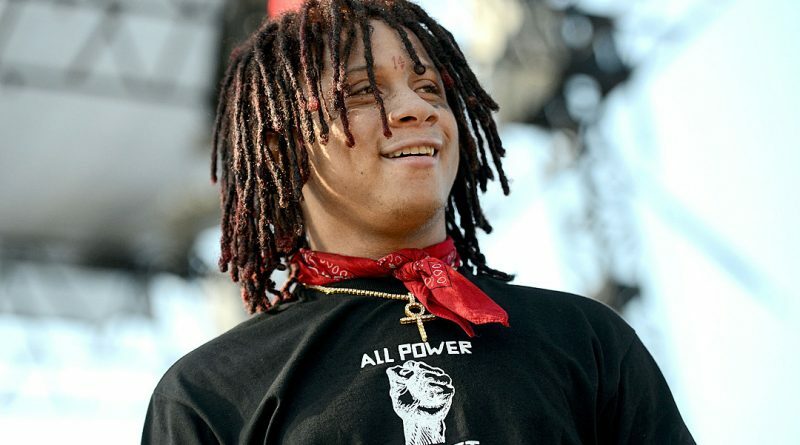 Trippie Redd drops off his new project, “A Love Letter To You 3”. 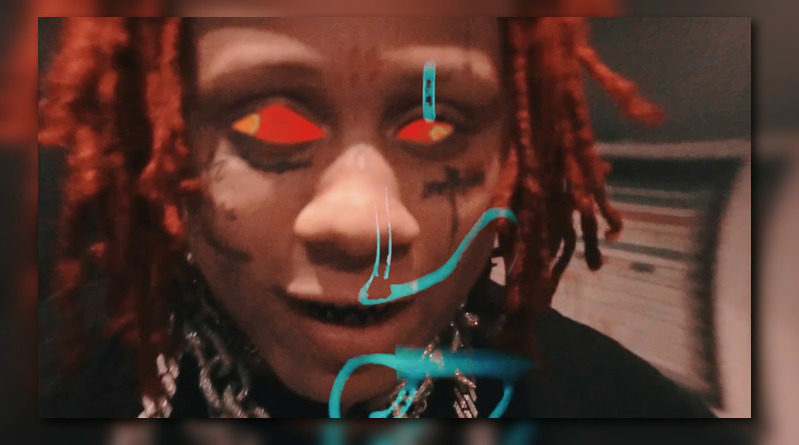 Trippie Redd unveils the video for his “Topanga” single. 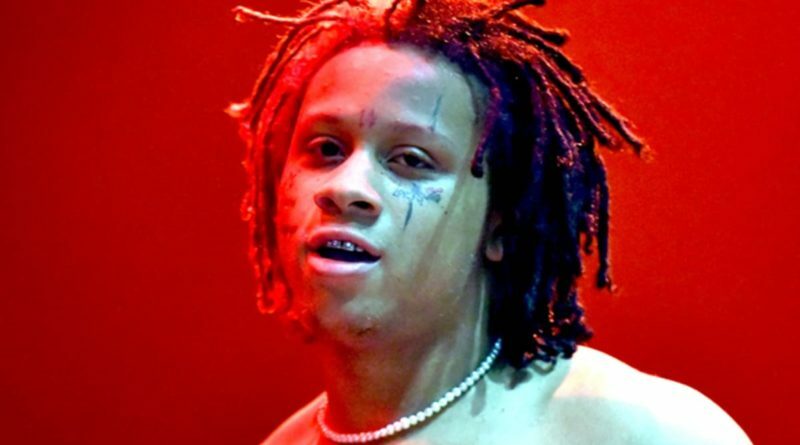 Trippie Redd is back at it with a new loosie called “Topanga”. 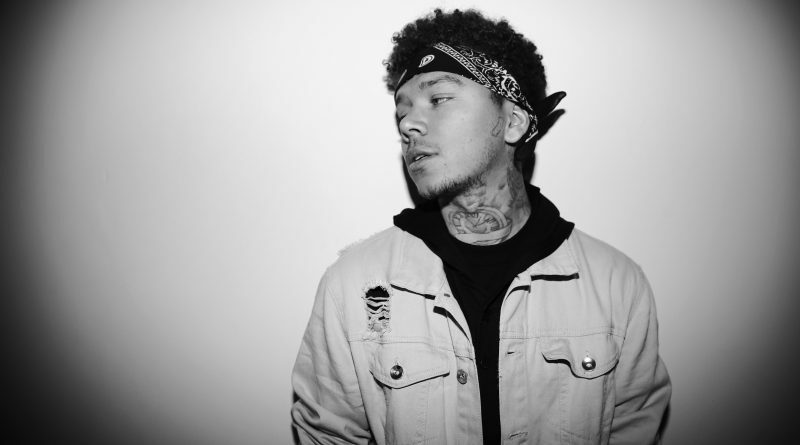 Phora taps Trippie Redd for the title-track off his forthcoming project, “Love Is Hell”, dropping October 5th. 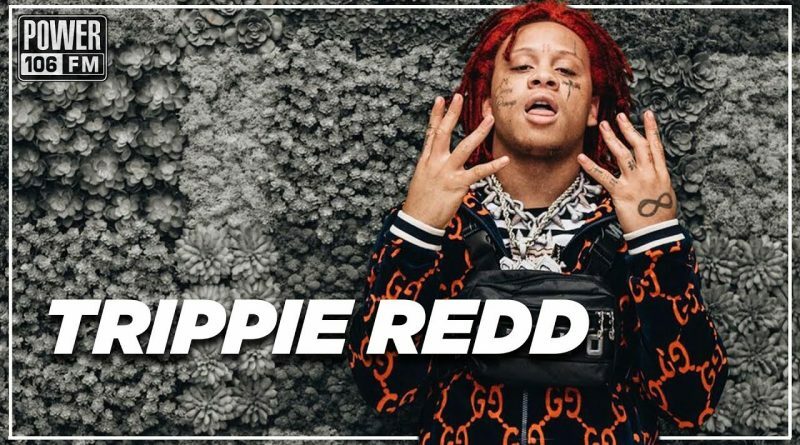 Trippie Redd stopped by The Cruz Show to talk about his upcoming “Astroworld” tour with Travis Scott, his album “Life’s a Trip” and what his favorite Anime shows are. 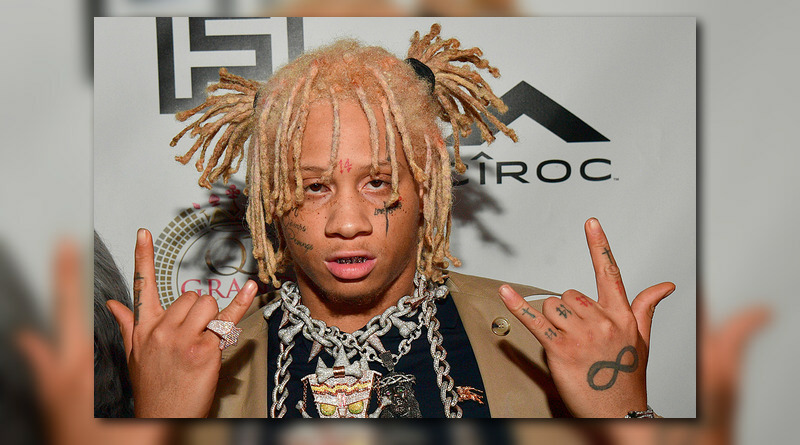 Trippie Reddshares the Scott Storch-laced “Taking A Walk”.